If you think that your sofa is already too worn out and covered in stains, don’t be in a hurry to throw it out. We will be able to revive your favourite furniture, by removing all nasty stains and bringing back the bright colours of the fabric. We are company that relies only on the effective formula of the eco-friendly cleaning products which erase grime and preserve the delicate structure of the upholstery. 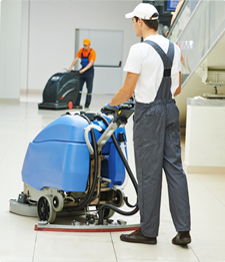 If your domestic or business properties need thorough and well cleaning, our professional cleaners can help you. They have the necessary qualification and experience to make your rooms, carpets, upholstered furniture, rugs in a flawless condition. Our company offers all kinds of cleaning services, including domestic, deep, end of tenancy, carpet and upholstery cleaning. If you are in the end of your lease and you want to have your flat thoroughly cleaned, we can offer you our reliable end of tenancy cleaning services. They will ensure you perfectly cleaned rooms which will be ready for renting by the next lodgers. All you have to do to order our end of tenancy cleaning is call us and arrange a date and time you prefer it done. 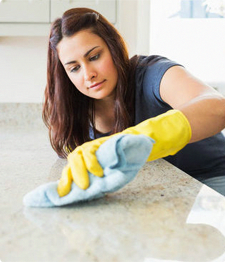 Book end of tenancy cleaning service with us at 020 3745 5191. Whenever your commercial or residential property needs cleaning from top to bottom, done in a completely professional way, you can count on the deep cleaning, offered by our company. We are currently available for the residents of London and we promise to give the utmost of our efforts to clean all dust and dirt in an immaculate way. Don’t hesitate to contact us if you have any questions at 020 3745 5191. If you search for the best carpet cleaning in London, we are welcoming you to choose the excellent services of our experienced company. 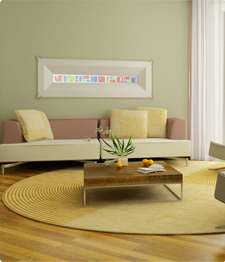 We promise to provide the best care for your carpets and to remove all the dirt and stain from their surfaces. No matter of their condition, we can do wonders and turn them into shiny and ideally clean objects.